Exposure to electricity in the workplace can have dreadful consequences. 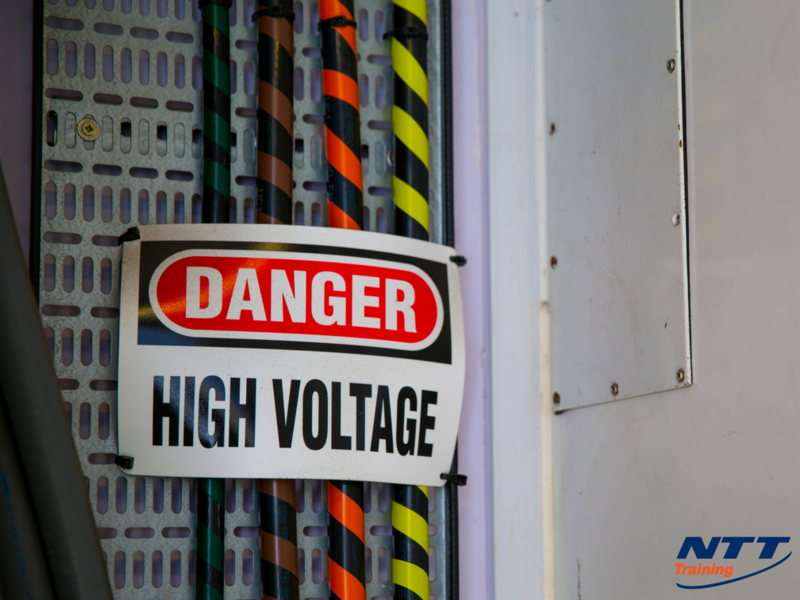 These accidents can cause electrocution, burns, shocks, and in some cases death. Electricity as a serious workplace hazard is ranked number 10 on OSHA’s top ten standards list for the year 2016. Employees such as electricians, engineers and other professionals that work with electricity directly including cable harnesses, overhead lines, and circuit assemblies are at a high risk. Electrical equipment can sometimes cause explosions. Equipment that is used in areas with high concentration of explosive dust or vapors should be equipped with special wiring and electrical components that are designed for safety purposes. Some of the common hazardous locations might exist in gasoline stations, aircraft hangers, grain bins or paint-finishing locations. Ensure only trained and licensed electricians install, repair, inspect or dismantle workplace wiring: This way, all electrical tasks will be completed as per the electrical safety codes. This will also ensure greater protection for workers who use electrical wiring to power work equipment and tools. Hiring professional electricians also prevents injuries that often result when unqualified individuals attempt to handle electrical jobs. Conduct regular inspections on power tools: Inspect each tool’s power cord and plug and check whether there are any damages to the insulation, grounding pin or blades. If there are signs of excessive wear and tear, decommission the tools until they are properly repaired. It’s also important to maintain awareness when electrical tools are being used. For instance, if your workers note that a tool is overheating, producing smoke, or giving a burning smell, they should discontinue use immediately. Keep all electrical components dry: One of the most important rules of electrical safety is never to mix electricity with water. Always store your power tools and cables above water level when they are not in use, never use electrical tools in a wet environment, and cover outdoor receptacles. Provide adequate training and supervision: Ensure that you provide thorough and up-to-date training to your employees, especially those that work directly with electricity. It’s also advisable to pay close attention to your new employees to ensure that they can handle themselves when operating high voltage equipment. Trained employees will be able to conduct a risk assessment before they start working. They will also be able to determine hazards that can impact their work such as live wires. Workplace preparation is also important. Your trained employees will learn how to check whether all equipment are working properly and whether there is adequate lighting. Through safety training, your employees will know the correct personal protective equipment (PPE) that they should wear in different hazardous situations. The safety personal protective equipment will protect your workers and reduce chances of site injuries. Additionally, your employees will learn which PPE to wear when faced with different hazards and the maintenance of their PPE. Every job has its own unique safety risks and specific training that is relevant to the job. This will ensure that your workers know how to handle hazardous situations. This training will teach your workers the importance of preparing and fostering a culture of workplace safety. Your workers will also be aware of everything that is going on in the workplace instead of just their particular place. When safety measures are carried out through all processes, all your employees will remain safe. To learn more about how to protect your employees through hazardous locations employee training, connected with NTT Inc. to speak with a workplace safety specialist.